How to Get Funds Out? How to Use Opendime on Mobile Device? Does Opendime Replace My Existing BTC Wallet? Is Opendime’s Private Key Unique and Absolutely Secret? How to Find Deposit Address? Can I Reseal Opendime After Breaking the Seal? How to Check Device for Forgery? What Is Opendime Electrum Plugin? What Is the Lifetime of the Wallet? Can It Be Used on an Untrusted Computer? What Are the Proofs That Manufacturer Does Not Know the Private Key? Does Opendime Support Ethereum and Other Cryptocurrencies? What If Opendime Is Initialized by Someone Else? Is Opendime a Physical Bitcoin? If you are looking for the safest place to store your bitcoins, you should consider this unassuming hardware wallet. Opendime is really outstanding, despite its appearance, but is it worth it to rely on it? Register an account at Opendime and provide necessary personal details about yourself. Go to the purchase page and click “Buy now” button to order your HD wallet. Once it has arrived, go through the setup process and connect the device to your online account as well. 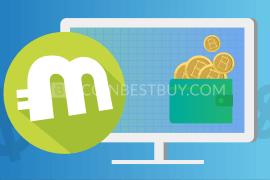 Register an account at an exchange of your choice and purchase coins. Transfer these coins by generating an address code using the Opendime device. Check your balance and return the HD wallet to offline mode. How Does the HD Wallet Work? Does Manufacturer Hold Your Private Keys? Is Opendime a Physical BTC Coin? 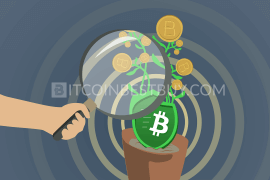 Trading bitcoin has become extremely popular over the recent years. Hundreds of new traders are joining every day to exchange BTC for other currencies. However, it still feels we do not have enough options for using cryptocurrencies in the physical world. That is what a USB stick called Opendime tries to change. This innovative product allows you to perform crypto transactions offline. This article will teach you everything you need to know about Opendime. You will read about the vital security and other features and learn how to use the item. 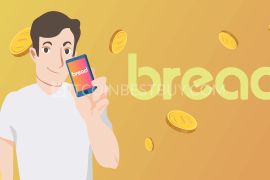 Finally, we will compare the hardware with some other popular wallet choices, such as TREZOR and BitLox. Take a look at the images. If it reminds you of a USB stick, it is because Opendime is just that, expect that there is a catch. 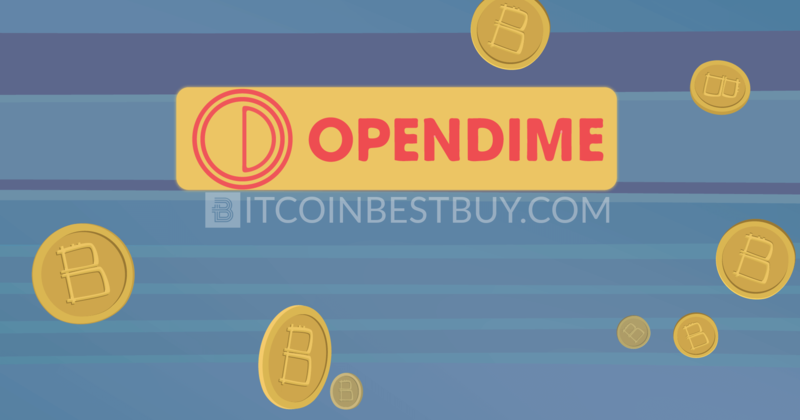 Opendime is a credit stick that you can load with bitcoins and it allows you to spend them just like any other fiat currency. Opendime enables physical cryptocurrency transactions in a private and secure way. Since the transactions are physical, they are kept off-chain. Each device has a private key. The trick is that this key is sealed. 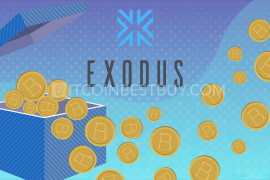 The last user that wants to claim the BTC preloaded on the stick has to unseal it before transferring the money to their crypto wallet. 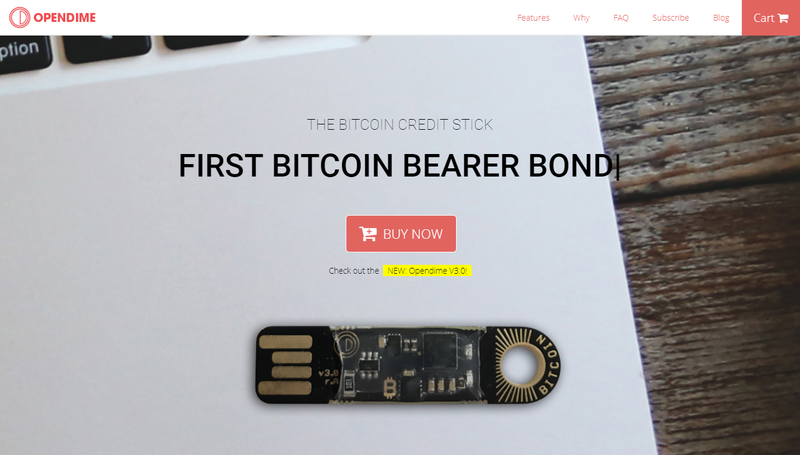 The developers call Opendime a “bitcoin bearer bond.” In fact, they claim that this is the very first product of that kind. They have recently released the 3.0 version of the credit stick, and it seems that an exciting future is ahead for the item! The first thing you need to do is to purchase the Opendime from its official website. 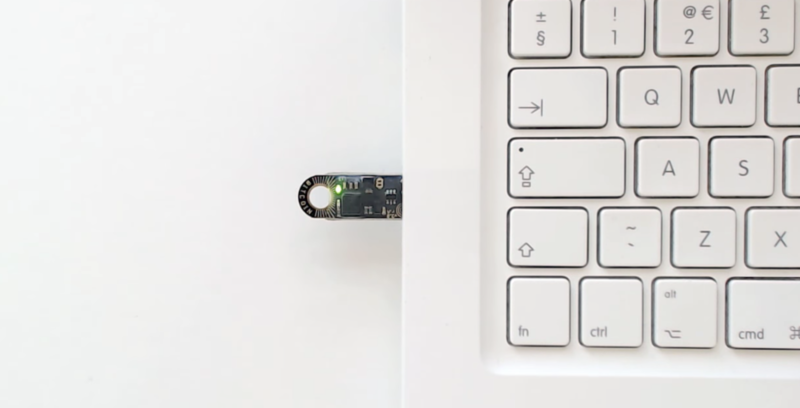 Once it arrives, you can load it with bitcoins by using a PC or any device with USB socket. Once you have BTC stored on the stick, think of it as a paper wallet. You can pay someone with bitcoins by just handing him the unit. The process is identical to buying something with cash. The only difference is that you give the recipient an Opendime instead of dollars. The product does not restrict the number of transactions that can be made with a single device. However, you need to unseal the stick if you want to claim the funds. 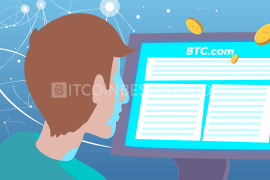 That is when you can freely spend the BTC located on it, but it also means that the particular unit can no longer be used. The next section will focus on the crucial things you need to know about Opendime. We will talk about the quality of the design and why it is considered an extremely secure product. Let’s take a look at the features of the item. We are not going to lie – Opendime is not the most beautiful thing we have ever seen. In fact, it is pretty much a bare-boned USB stick. The developer explained that design was not their top priority, because they wanted to make a product affordable for everyone. That seems understandable as we do not need this BTC credit stick to look nice, but to do its job. That is why build quality plays an important role. Fortunately, the components are made of durable materials. That means you can carry it around in your pocket without being afraid of accidentally breaking it. 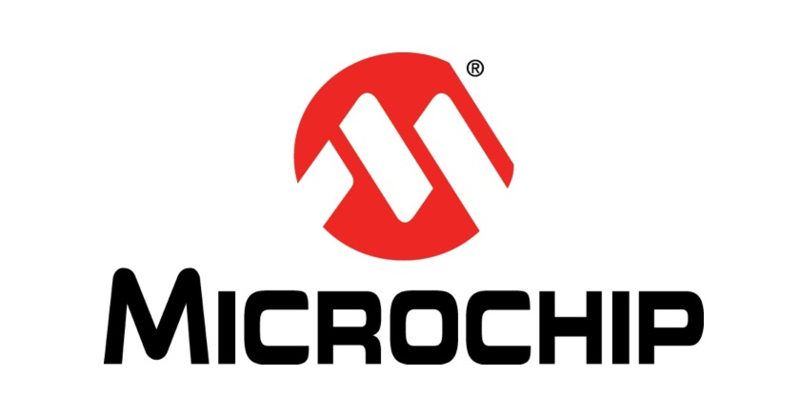 A Microchip microcontroller is used to store the private key. According to the manufacturer, this component can last up to 100 years if stored properly. So, even though Opendime might not look like much, it is a powerful tiny product with a long lifespan. We are glad to see that Opendime developers had the security of the funds as the primary concern when designing the product. They achieved this ultra-high level of safety by securing that no one knows the private key until the device is unsealed. 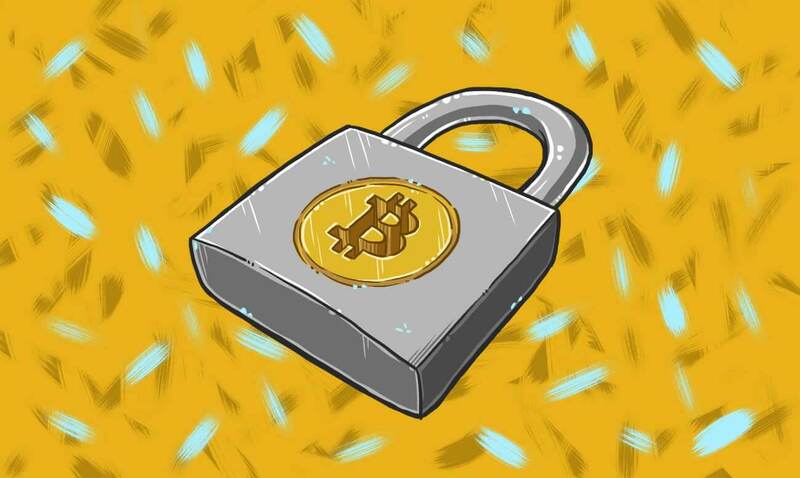 As mentioned, the private key is generated by the first user of the product. This is done during the setup process when they load Opendime with BTC. However, special methods are used to secure that no one knows this key. That includes you, the manufacturer, and other potential users. The device can change hands an unlimited number of times, but the funds will remain secure. You can check this anytime by plugging the credit stick into a USB socket. If it flashes green with a brief flicker, that means currency on the unit is safe. If you have been a part of the crypto world for a while, you know that things are constantly changing. The industry is evolving, and it is only natural to wonder about the compatibility of the products. When it comes to Opendime, the developers solved this issue by creating their hardware based on core BTC features. These features have not changed for years, and that makes Opendime as compatible as bitcoin. On top of that, the company is constantly developing the software. The current version is 3.0 and you can expect further upgrades if there is a necessity for compatibility improvement. It might be worth noting that Coinkite is the manufacturer of Opendime. Rodolfo Novak, the founder of the company, is known for many crypto projects, including Coldcard hardware wallet. 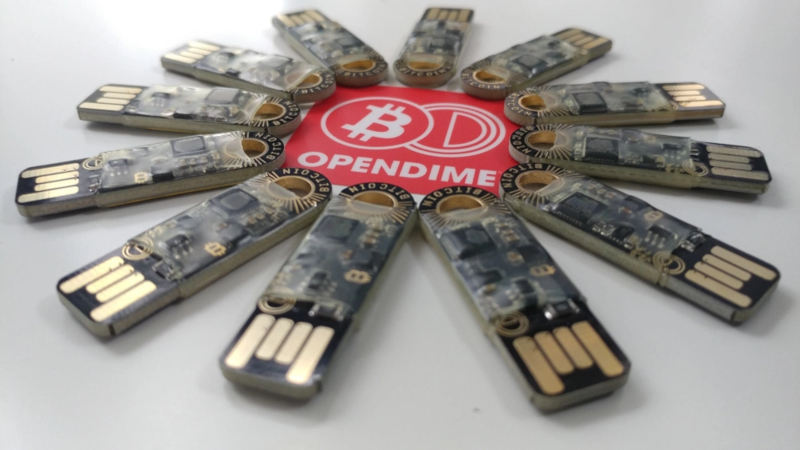 He has been a part of the community for years, and the fact that an expert is behind the product is an indicator that the Opendime credit stick will not have to face any compatibility issues ever. 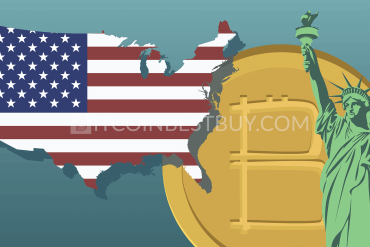 Although cryptocurrencies are popular worldwide these days, many people still have trust issues when it comes to crypto transactions. When it comes to Opendime, you might be wondering how to secure yourself if you are receiving a payment? Do not worry because you are completely safe thanks to the fact that the private key is only stored on the credit stick. In other words, there is no way for the person that paid you with Opendime to take these assets back. The only thing you need to ensure is that the device was not previously unsealed. If it was, you will see a visible damage made during the unsealing process. To be on the safe side, you can always plug the USB stick into your PC. If the unit flashes red and green alternating, that means the private key was revealed, and you should not accept that device. On the other hand, the green light with a flicker means you can proceed with the transaction. While you have to buy the Opendime BTC stick, its usage is entirely free. 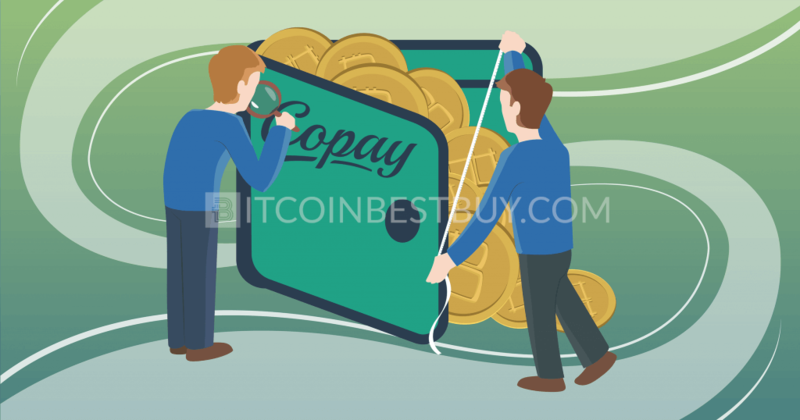 The manufacturer charges no fee for loading the unit with bitcoin. Also, there are no charges involved when purchasing something with the product. The reason is that the transactions are physical. You make the purchase by passing your credit stick to another person. That means nothing is happening online which makes your transaction off-chain. In other words, nobody needs to mine those coins, which means there is no miner’s fee involved. It is also worth mentioning that there is no waiting for confirmation, regardless of the amount located in the unit. If Google Chrome is your favorite way of browsing the web, we have good news. There is an extension for this browser available to download in the webstore. The application enables communication with Opendime USB from your Chrome app. While this makes the process of loading and checking funds on your credit stick even easier, you should know that the extension has some issues. According to the information shared by the manufacturer, Opendime app can only be used on Chrome OS. Testing on Linux failed due to permission problems, while it was confirmed that USB units cannot be detected when using Windows. It seems that this is not going to be fixed in the future, because Google does not plan to continue supporting Chrome extensions. Open standards are another vital feature of Opendime. 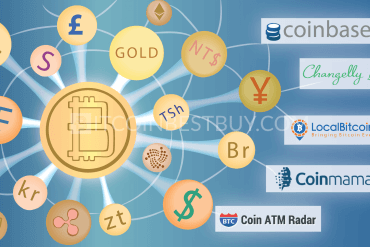 The product uses WIF format of private keys, and its BTC payment addresses are non-HD (normal). Add to that the bitcoin message signing, and you can understand why this stick is as transparent as possible. While we are speaking about open standards, let us mention that the entire Opendime source code is available on GitHub. Ever since the start, this project has been considered open-source. So, if you think you have the necessary knowledge, why not check the code quality yourself? Describing it as a “piggy bank” might be the best way to explain how Opendime works. You can load as much BTC as you want on your USB unit. 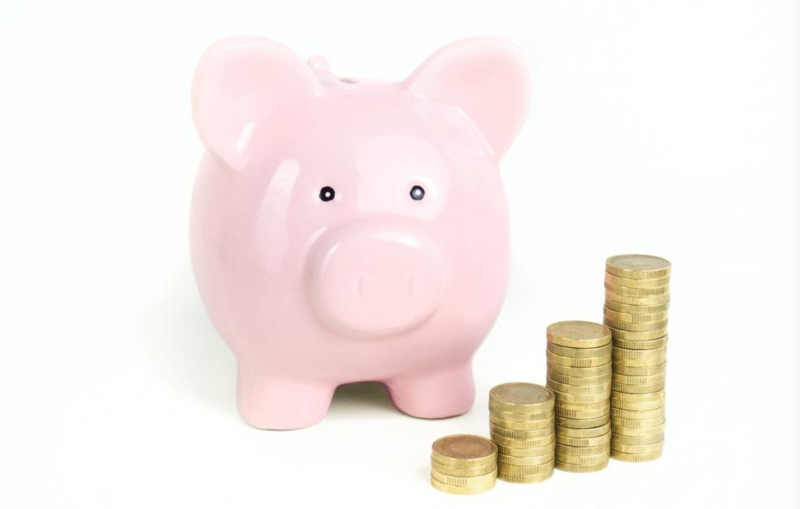 However, if you want to claim those funds and spend them online, you will need to unseal the product. The unsealing requires making a physical change to it. As you can see, it works exactly like a piggy bank. While you can load the coins into it, you need to break it to use them. Once it is broken, it cannot be assembled again. 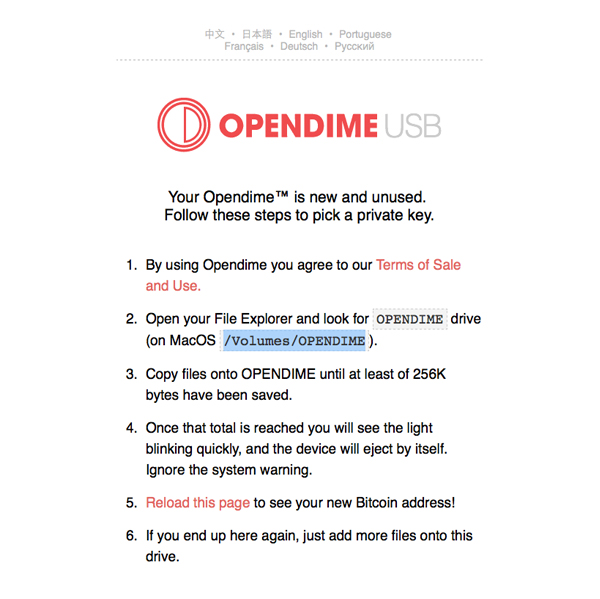 It is the same with Opendime – once you unseal the USB, it cannot be loaded with funds anymore. You might think this is wasting money and resources, but it is the easiest way to know whether you can trust Opendime, since the sealed hardware is the only required guarantee of a safe transaction. Opendime is a next-generation product, and it is perfectly fine if you are not sure how to use it. Take a look at the guide below to find out how to generate a private key and verify your device, as well as learn the steps on how to add and use funds on the stick. The first thing you want to do is to start the setup process by generating a private key for your Opendime. To do this, plug the USB into the appropriate port on your PC or laptop. The device will run automatically and ask you to transfer between 256kb and 1.38MB of random data to the stick. We suggest using your private photos to ensure that the key generated will be as random as possible. Opendime will now create a private key that is stored solely on the device, and no one can access it, including you or the manufacturer. In the section below, take a look at how to use each of these methods. This button is located in the index.htm file of your Opendime USB. You will see it as soon as you access the root folder of your stick. Find the button in the file and you will get a signed message, confirming that the unit can access the given public address with the required private key. Keep in mind that you will not see the key itself for safety reasons. However, the message is enough to verify the device and continue using it. Opendime app for Google Chrome is another way to perform verification of your hardware. The extension is free to download, but it comes with a quirk. It works only on Chrome OS and you cannot use it on Windows or Linux. When it comes to the verification process, just start the plugin, and you will get confirmation that the device is working properly. Another advantage of this method is that you do not need to have an active internet connection for verification. Unlike two previously explained methods, this one will require a bit of time and effort. The first step is to install python, but you can skip it if you are using Mac OS or Linux since they already have it installed. You can find a detailed guide for this method at their GitHub blog page. If you have an Opendime you trust, you can use it to verify another credit stick. You will also use the python script, and you will need to have both USBs connected to your PC. Now, run the script from the device you trust and point it to the unit that needs verification. The script will immediately tell you whether the Opendime that you are checking is reliable. Cross-device confirmation is the most reliable method to verify your hardware, and we strongly recommend using it. Once you buy Opendime, you need to load it with bitcoins. To do this, you will need a crypto wallet with some BTC in it. The process might depend on the wallet you use, but it is similar at its core. Find the public address of your stick among the files on the device. You will have the option of scanning the QR code or copying the address to your crypto wallet. The only remaining thing to do now is to enter the desired amount and finalize the payment. Once you get the confirmation, you can check the balance of your Opendime and verify that the funds are on the credit stick. If you have done the steps above correctly, you can use the USB as a secure and private payment method. Think of the stick as a dollar bill that has a value of the amount you loaded, and enjoy its usage. Transferring the funds from your Opendime to the crypto wallet you use is a piece of cake. However, before you do that, you need to unseal the stick. Take a look at the back of the USB and notice a hole. Use a pin to push through and perform unsealing. Insert the unit into a port and notice that it now flashes red instead of green. That means that the private key has been revealed. From this point on, you need to be careful with the data stored on Opendime. We suggest using a computer that you completely trust. It is also recommended turning off your internet connection before revealing your private key to further decrease the risks of someone stealing it. Once you have the private key, you are ready to get the funds from Opendime and transfer them to the desired crypto wallet. Please acknowledge that you need software that supports WIF format. If you have used BTC wallets before, this step will be familiar to you. If you successfully unsealed the credit stick, you will notice your private key in the .txt file in the root folder of the device. You just need to import this key to your wallet by copying it into the appropriate field. Alternatively, you can use your phone and scan the image containing a QR code on your Opendime. Your wallet will collect the bitcoins in no time, and you will be able to spend them any way you see fit. Have you heard about Samourai Wallet? It is a product that is still in development, but it is compatible with Opendime. The bad news is that it is in alpha phase, and the only available version is for Android. Aside from the Opendime hardware and an Android phone, you will also need an OTG adapter. 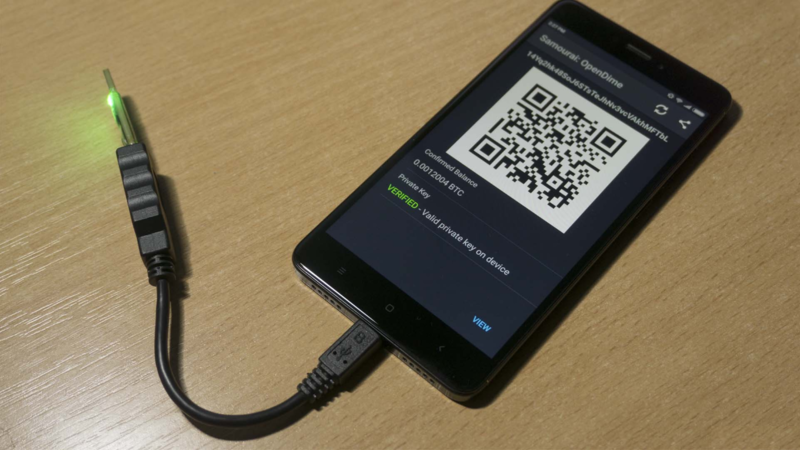 Once you install the Samourai Wallet on your mobile device, insert the USB credit stick into the phone via the OTG cable. Next, follow the simple instructions to check the device’s status and verify the private key. As you can see, the use of Opendime on mobile phones is limited. However, it is still useful when you want to inspect the status of the unit on the go. Opendime is relatively new to the market, which is why it might be interesting to see how it compares with popular crypto wallets. 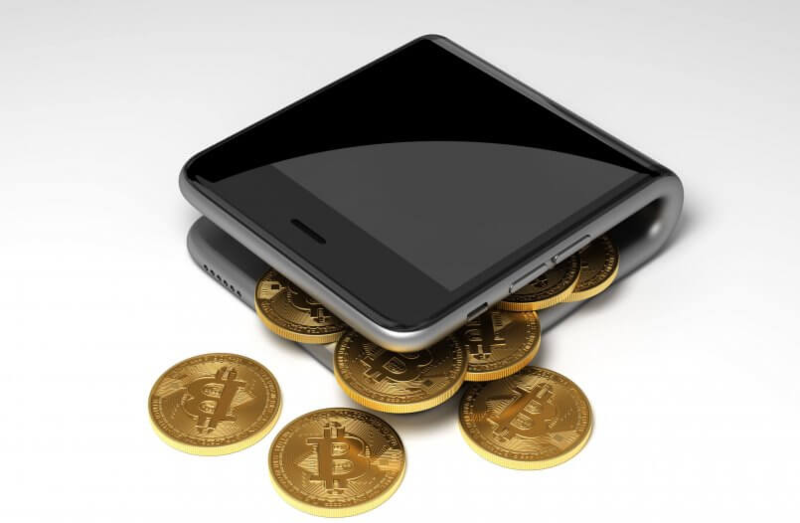 For this article, we have chosen TREZOR and BitLox, as their sales have soared recently. Keep reading and find out whether there is room for Opendime at the top! While TREZOR is safe, the crucial advantage of Opendime is the ultra-high security level when it comes to keeping private key information. In order for anyone to know this data, the stick will have to be physically unsealed. That is the most obvious indicator and the best possible protection against any cheat transactions. The other obvious difference is in the purpose of using the product. With TREZOR, you get a multi-currency hardware crypto wallet intended for on-chain transactions. Unlike that, Opendime is meant for offline use. 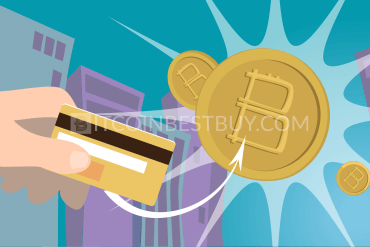 It can be used in physical transactions and the USB itself serves as a method of payment (as long as it is loaded with BTC funds). 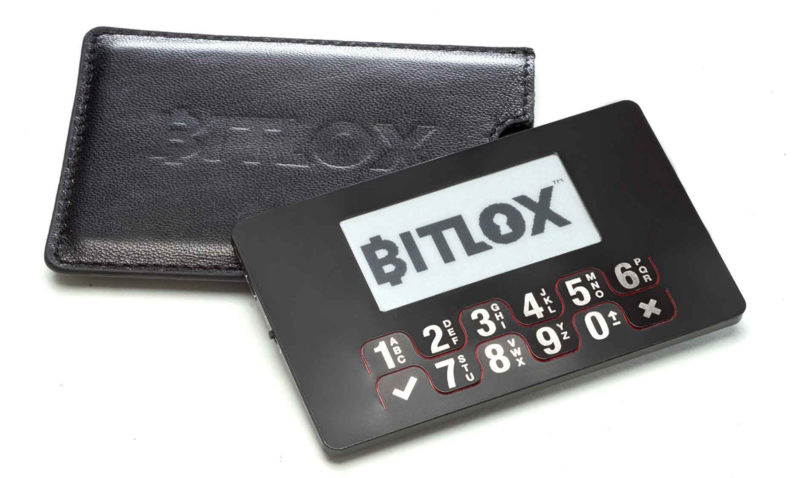 BitLox is a mobile crypto wallet that has a cool gadget look. It is powered by a Li-ion battery and has a design that reminds of a credit card. BitLox has some similarities with Opendime. They both only support BTC, but they are available on multiple platforms, including Windows, Mac OS, Linux, Android, and iOS. Just like TREZOR, BitLox is a crypto wallet that you can use on the go. Thanks to the fact that it is powered by a battery, it is a standalone product that does not require a PC or laptop to work. Please acknowledge it is not intended for physical transactions or passing hands. On top of that, the price difference is obvious as Opendime is a lot cheaper than BitLox. No, that is not the case. You will need a crypto wallet to load the funds into Opendime, as well as to move the bitcoin from the stick when you want to spend it. The good news is that Opendime is compatible with a huge majority of wallets on the market. That includes Electrum, Exodus, Coinbase, KeepKey, and others. In fact, any software that supports importing private keys in WIF format can be used with Opendime. Thanks to the effort of the developers, they do not take a lot of time. send a credit stick to someone as a gift. Instead of mailing them coupon cards, why not send them bitcoin on USB and let them spend it as they see fit? exchange your Opendime for other materials of value, such as precious metals. The instruction manual comes with the product. You will find it in seven languages: English, German, French, Portuguese, Russian, Japanese, and Chinese. Please acknowledge that you will not get a manual in physical form. Instead, you can find files with instructions on the device. Just plug in the stick into your PC or laptop and browse for them. 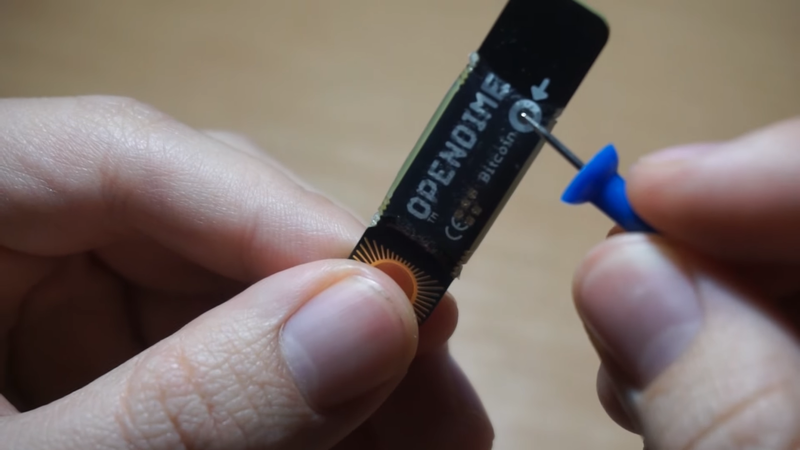 We believe you will also find this article helpful to discover how to use Opendime. If you scroll above, you can learn how to generate a private key and load funds, as well as how to unseal the stick and remove the BTC. 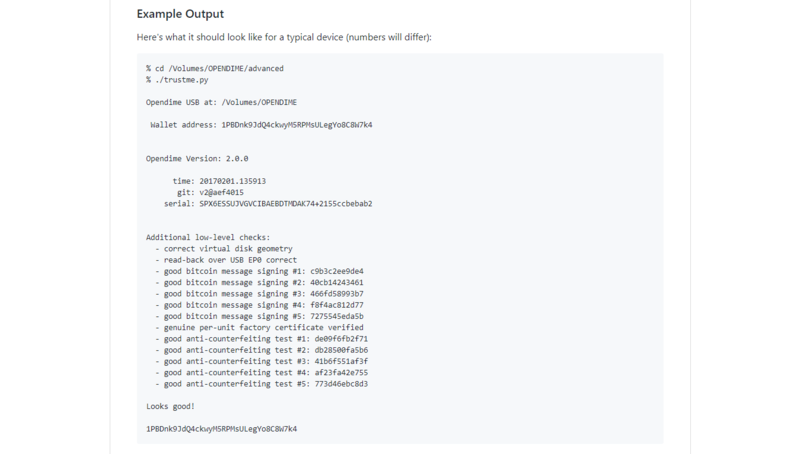 You can take a look at the detailed instructions for verifying the device on GitHub. Yes and this is the best part of the Opendime hardware. When the manufacturer sends the credit stick to you, it does not contain a private key. You will have to generate it during the first-time setup process. There is no need to worry, because the entire process is straightforward. All you have to do is to copy at least 256 KB of files to the device, and it will do the rest of the job itself. Once the key is generated, nobody can access it without unsealing the USB. That means the info about it is a secret that nobody but the device knows. And that is why you can completely trust Opendime with your BTC. Opendime does not worth much without funds loaded onto the device. If you want to transfer some bitcoin to the credit stick, you will need a deposit address. To find this, just use your PC or laptop and plug the USB into it. 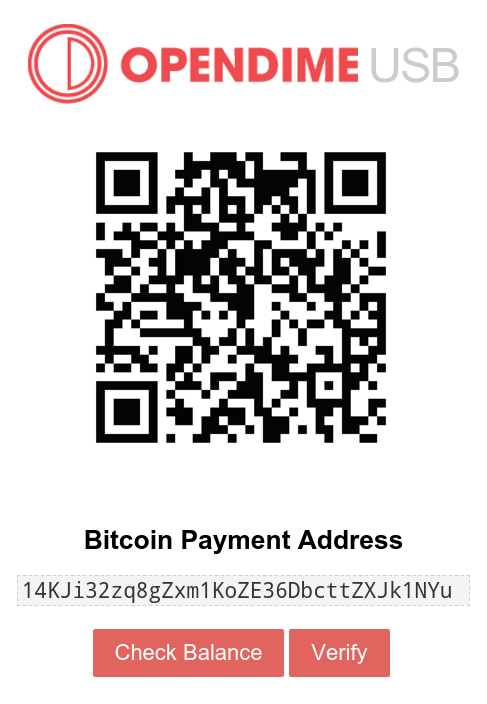 A pop-up will automatically appear and show a text file and image with QR code containing the deposit address. As you can see, the process is as straightforward as it gets. You do not have to install anything or go through complicated steps. If you have BTC in your crypto wallet, you can transfer it to your Opendime in a matter of seconds. No, this is not possible due to security reasons. 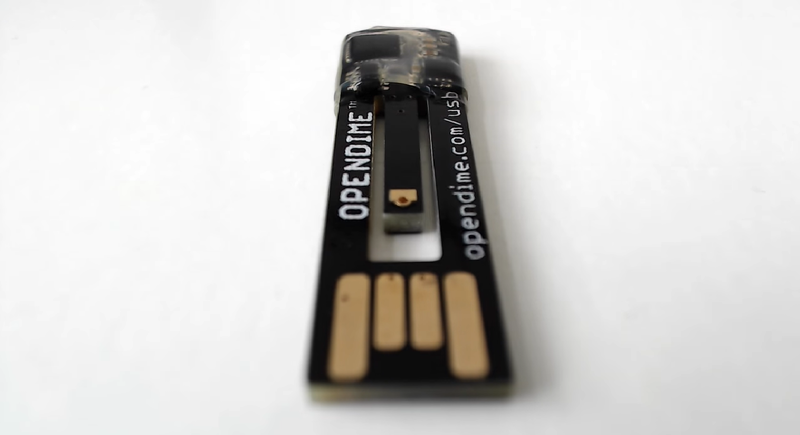 The fact that Opendime is sealed, guarantees secure and private transactions without any possibilities for cheating. The USB stick can be used safely only while it has its seal. The process of unsealing the device involves changing it physically. You will need a pin that you will push through the hole on the back of the item. Once you do that, the private key is not secure anymore and you have to be careful when using it. You can check the Opendime’s status by plugging it into the computer. If the light flashes red that means the product was unsealed. There are several ways to confirm your Opendime is the real deal. The easiest one is to use the verify button. Locate the “index.htm” file on your device and it will provide a confirmation that the private key is generated and safely stored. You can also use Chrome extension for verification but consider the fact that it is only available on Chrome OS. If you want the most reliable results, you should use a python script to check Opendime. The best method is to use another credit stick, run the script and point it to the device you want to check. Alternatively, you can verify by running the process on the unit you are checking, but the results will not be as reliable. If you are using Electrum bitcoin wallet, you can also use a special Opendime plugin that will make managing your credit stick more comfortable. Activating it is simple and done from inside the Electrum software. After activation, you will see a new tab for Opendime. Click to locate the connected devices and verify them. 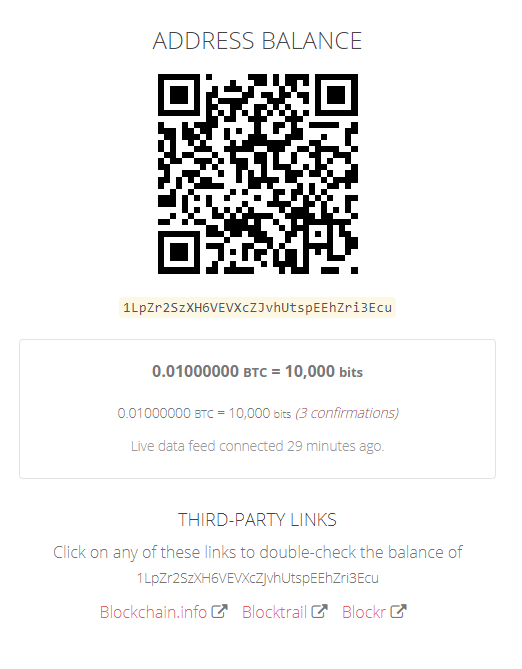 You can now take a look at the current balance of the BTC on your USB. 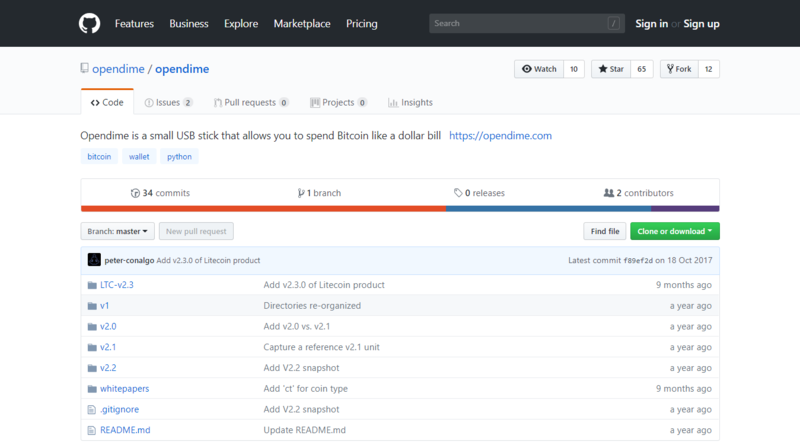 If you want to load more funds or collect bitcoin from Opendime, you can do both in just a couple of clicks. 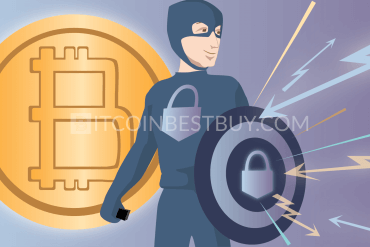 Electrum can also verify the device and confirm that it can be used safely. However, you will need to install “libusb” to perform this process. The warranty that the manufacturer gives lasts one year. However, there are chances that the device can last a lot longer than that, especially if you are taking care of it properly. Opendime is nothing else than a USB, and they can serve for years. The crucial component of every hardware wallet is the microcontroller. That is where information about your private key is located, and it is the essential part of your credit stick. The company that created them for Opendime is Microchip. According to their website, the microcontroller should last for up to 100 years. While we would take this claim with a pinch of salt, it is an indicator that the lifespan of your wallet is not something you should worry about. Yes, you can use Opendime on virtually any computer while the product is sealed. The seal is what keeps the USB extremely safe and you cannot break it without making a physical change to the product. While the device is sealed, nobody can access the private key. That includes you and the manufacturer, as well as the hackers that might want to steal your funds. Since no one knows the key, it is perfectly safe to use Opendime on any PC or laptop. You can also run the setup process to generate the key without worrying that something might go wrong. However, once the seal mark is broken, we suggest using a computer that you trust. Unsealed Opendime means that your private key can be accessed, and you need to be careful from that point on. Nothing, because there is no password involved when using Opendime. The product does not force you to write down the code and enter it every time you want to access it. Instead, it uses a physical seal to keep the information about the private key safe. It is needless to say how convenient this is. Remember those times when you had to remember the password and rely on your memory? Or write it down somewhere, and then being afraid that someone will find the paper? Not to mention that you were vulnerable to hackers that might guess your password even though you kept it safely. That is all history with Opendime. The use of the physical seal is what enables this product to achieve the maximum level of security when it comes to keeping your funds safe. The crucial info to consider is that you will receive Opendime without a product key. What you will get is a USB stick that is writable. 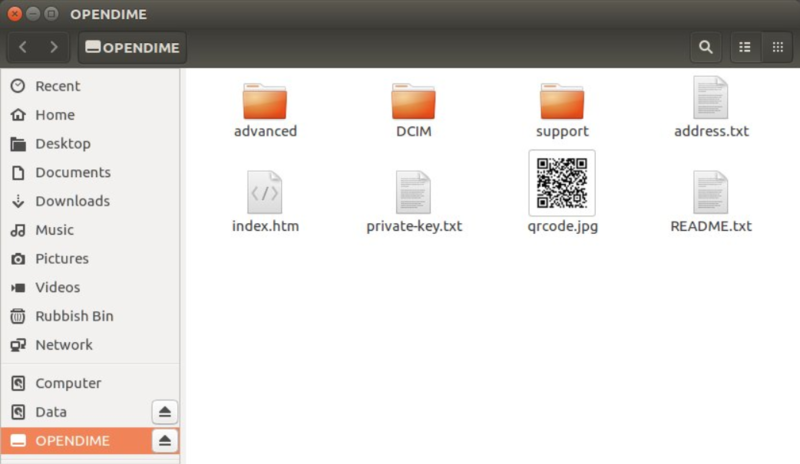 During the setup process, you will generate a private key by copying random files to your device. It is suggested to use images that only you have access to because that will secure highest possible randomness. Opendime will use the files you copied to create a string that will be used as a private key for the item. At that point, the device will become read-only, and nobody will be able to see the stick. The only way for it to become visible is to unseal Opendime, and only you can do that. Opendime was designed to support bitcoin and Litecoin. That means it does not support Ethereum or other cryptocurrencies. There are no indications that this will change in the future. So, if you want to use this next-gen product, you should make room for some BTC in your crypto wallet. There are two reasons why the developers have not included other currencies. The first one is that it would make creating the product a tricky task that would probably increase the final price of Opendime. 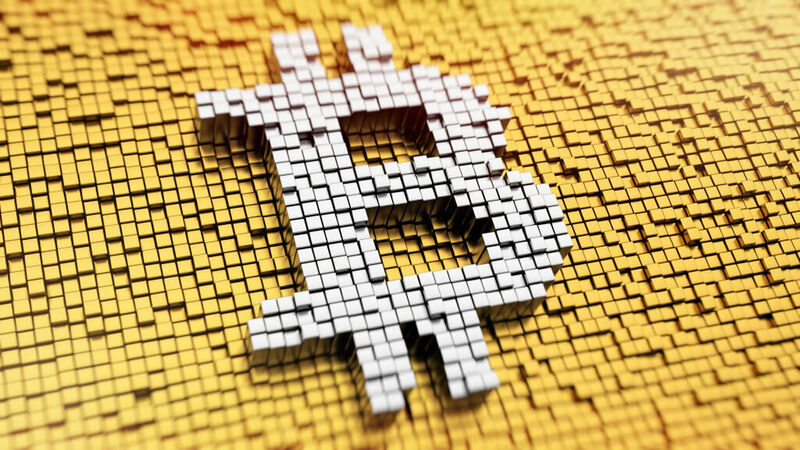 Aside from that, bitcoin is still the most popular currency in the crypto world, and most of the community is using it. There is nothing to worry about if someone else plugs Opendime into their PC or laptop. In fact, this is one of the ways to check the balance of the wallet and verify that you can trust the unit. The beauty of this credit stick is that it can be run anywhere without worrying that someone will find out your private key. You should only start worrying if the seal is broken. That is when information about the key can be accessed. It is why you should prevent the device from getting into the hands of someone you do not trust. You can consider it that way. Opendime finds a way to give BTC a physical form. You load a certain amount of funds, and the hardware becomes like a dollar bill with that specific value. The goal of creating Opendime was to find a way to use bitcoin and pay with it in the real world. It seems that the developers succeeded, because paying for a service or product just requires passing the USB. These transactions always occur off the chain, which keeps them private like when dealing with cash. The trade does not have to be mined, and that means there is no waiting for confirmation. requires unsealing to reveal information about the private key (you can easily check and verify the device). it is not visually attractive and it does not have an appealing design. 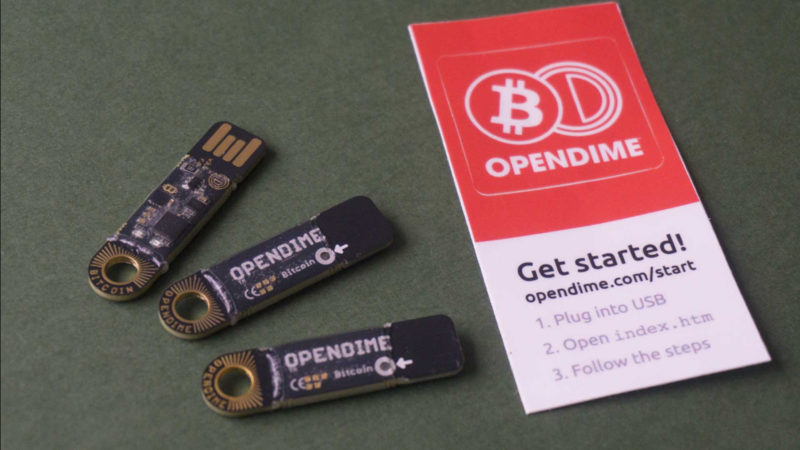 If you are looking for a product that enables physical BTC transactions, Opendime can do the job for you. It is an innovative concept offered by a manufacturer with a lot of experience on the crypto market. 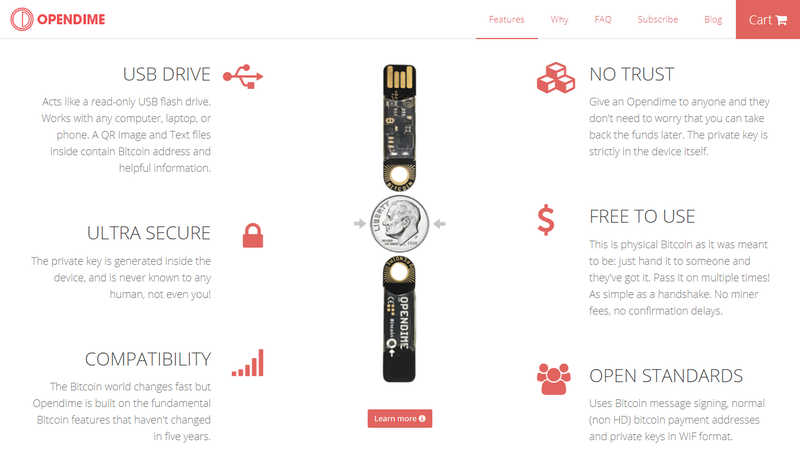 It does not come as a surprise that they made a reliable USB credit stick that you can easily be loaded with bitcoin. Safety is the crucial factor why you should consider using Opendime. There is no way to figure out the private key without unsealing the device. That makes off-chain transactions incredibly secure. Purchasing something with this hardware is like paying by using a cash bill. The downside is that the product is disposable. Once you unseal the hardware and claim the BTC, you cannot use it again. Instead, you have to buy another stick. However, we understand that this was done for safety reasons. Opendime is constantly being updated. Version 3.0 is currently available, and we are looking forward to future releases. 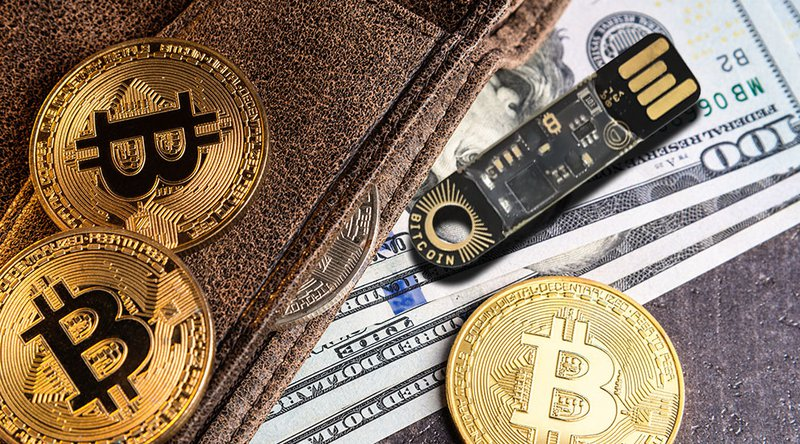 If you want to find out more about crypto wallets, we suggest checking our other guides. The list includes the most popular choices, such as Ledger Nano S, KeepKey, and Blockchain wallet. 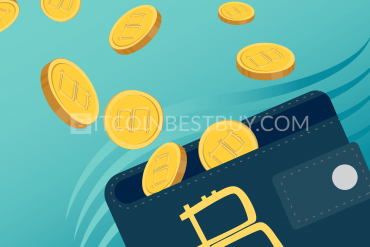 Read more about them and figure out which wallet is the most suitable for your needs. Ledger Nano S is a hardware wallet that securely stores the private keys you use to access funds you have stored in the crypto world. 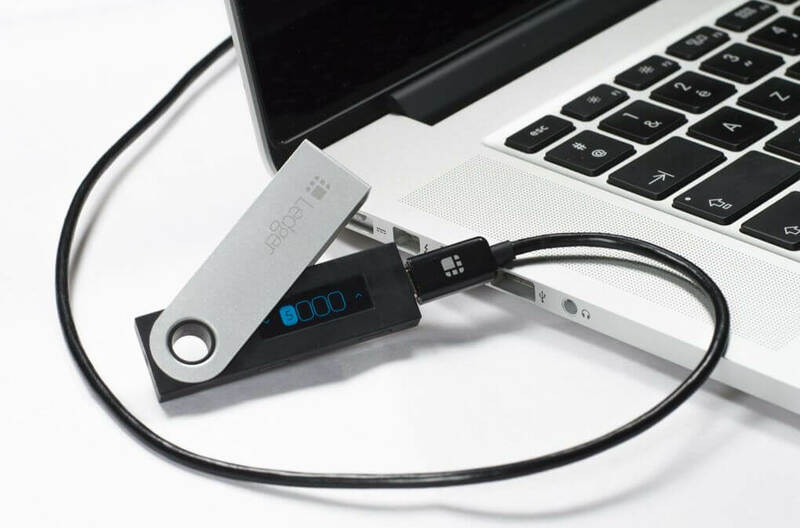 Instead of keeping the data on your PC and being vulnerable to viruses and malware, Ledger Nano S safely stores all this information for you. The most significant advantage of this hardware is that it supports multiple digital currencies. That includes BTC and Ethereum, as well as Litecoin and altcoins. A display that is a part of the device is used to confirm transactions, adding another layer of security and protection against hackers. The design of Ledger prevents scratching of the screen. You can choose from a bunch of apps to be installed, to make working with the wallet more comfortable. KeepKey is finding its way to users thanks to its simplicity. Just like other hardware wallets, it stores and manages your private keys in a safe place and protects you from hackers. 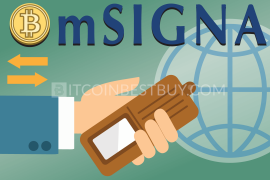 You can also use it to sign and confirm transactions related to your cryptocurrencies. At this point, supported currencies include bitcoin, Litecoin, Ethereum, Dash, and Dogecoin, but the manufacturer promises to include more soon. 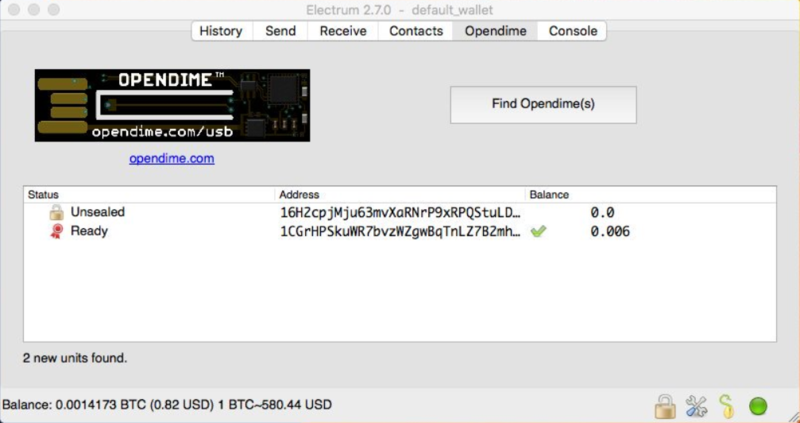 KeepKey also supports multiple crypto wallets, including MultiBit and Electrum. 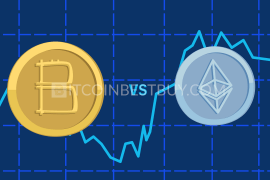 It is interesting to note that you can use ShapeShift to perform asset exchange on the unit. KeepKey works on various platforms, including Android, Linux, Mac OS, and PC. We should also expect an iOS version soon, but there are no indications of its release date. operates 24/7, and the support is always at your disposal. 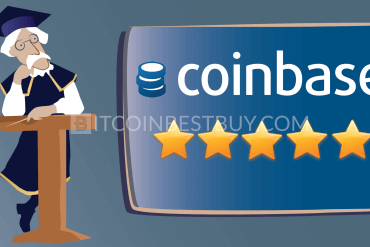 Make sure to read our review regarding the wallet, as we go into detail for each advantage mentioned here. 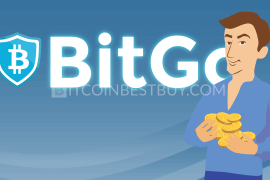 We at BitcoinBestBuy are here to help you out with any issue you might have with this guide or with the device itself, so contact us directly. Next articleWhere to Buy Bitcoin in Belgium?